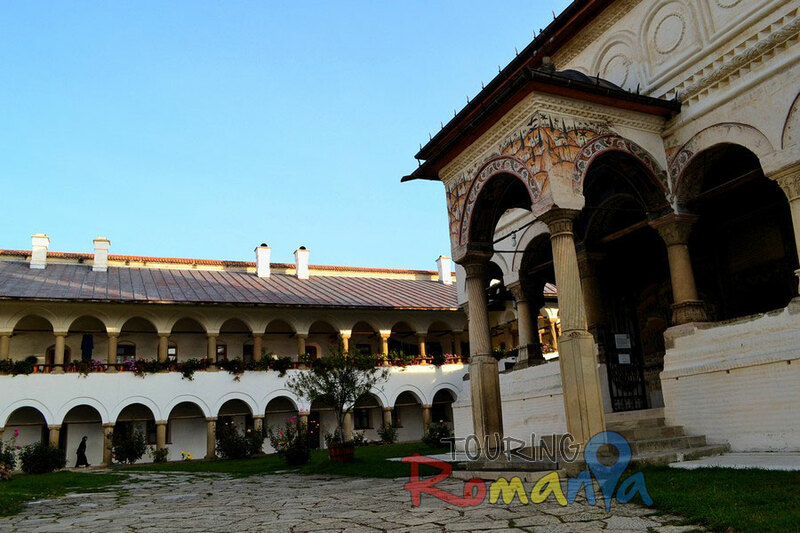 Hurezi Monastery is the most representative construction in Brâncovenesc style, but also the biggest monkish assembly from Romania. 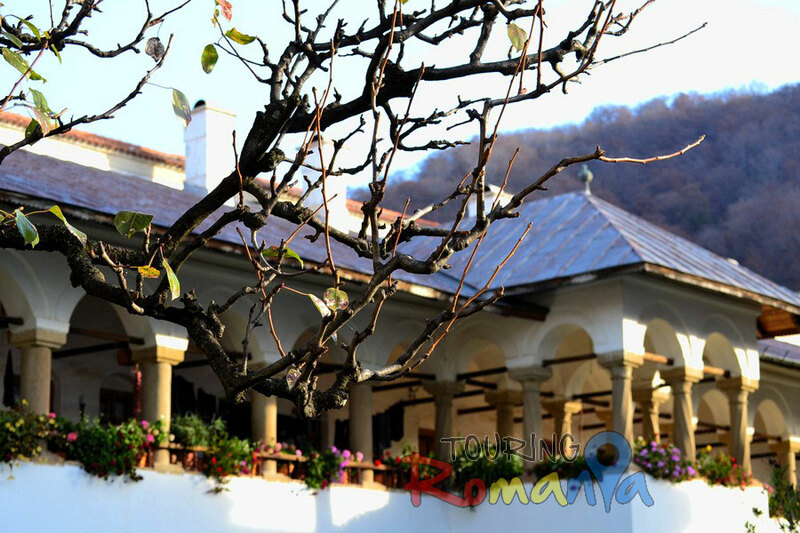 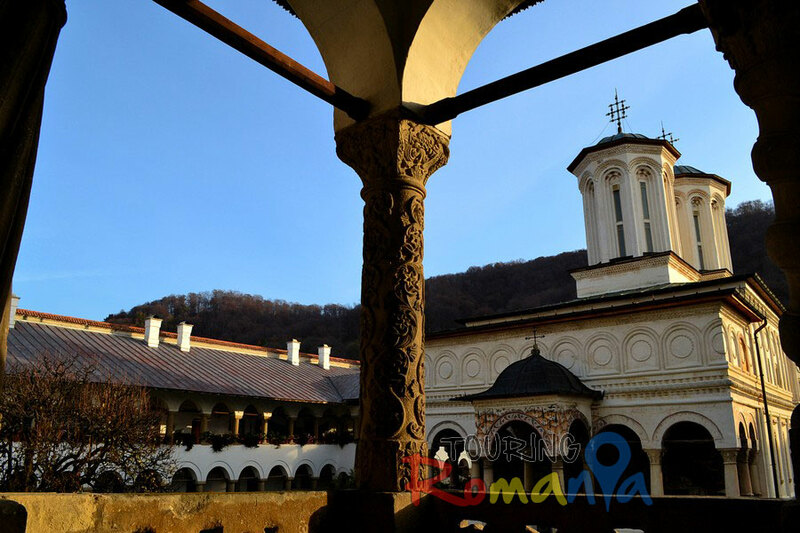 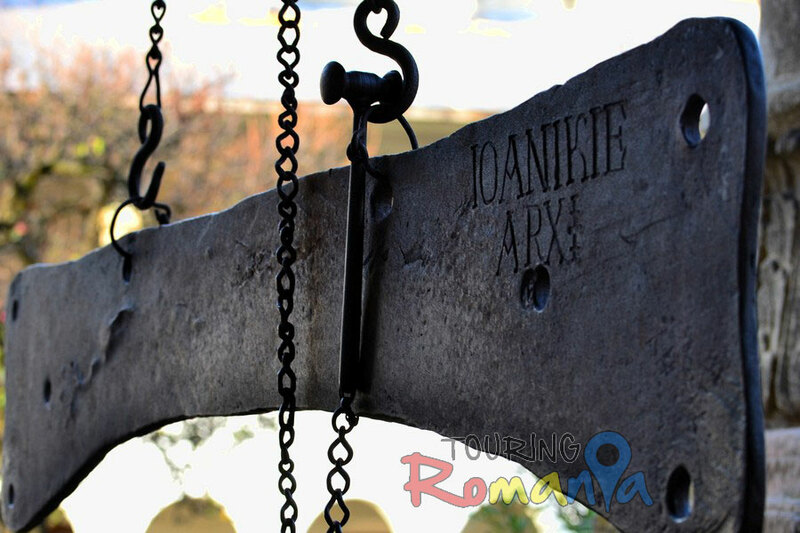 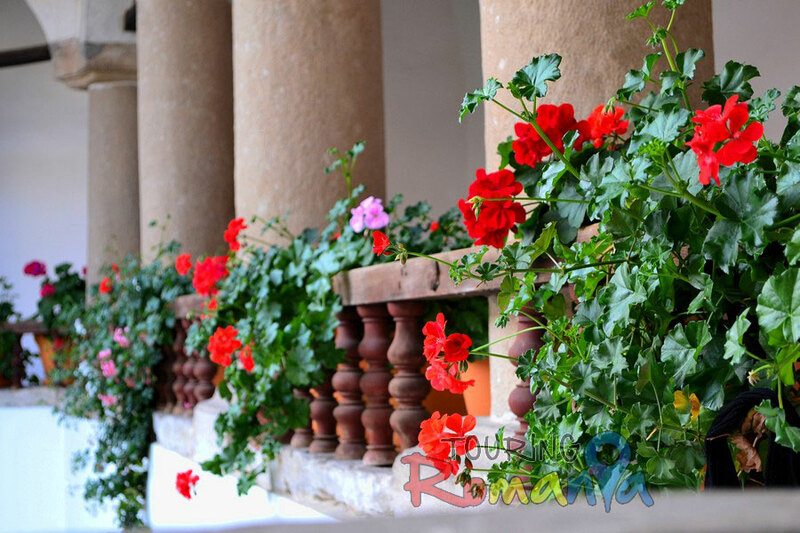 The monastery is Constantin Brâncoveanu’s foundation from 1693, Wallachia ruler and Christian martyr, beheaded by the Turks together with his sons. 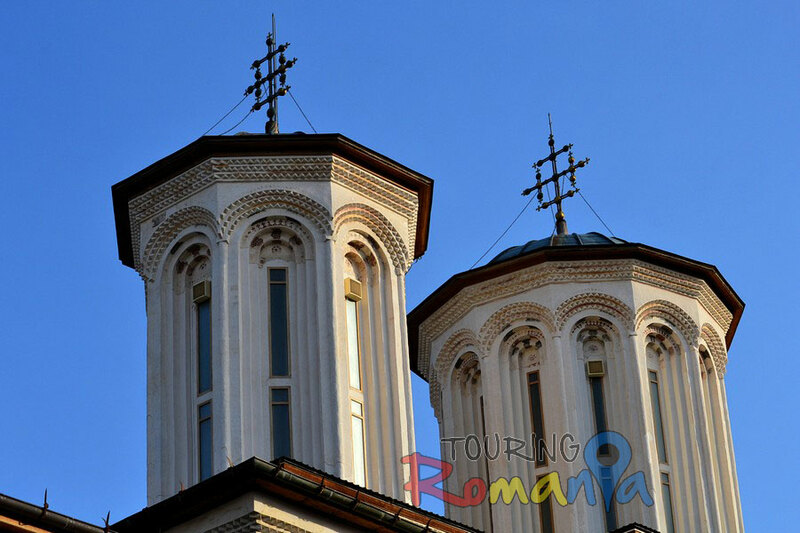 The iconostasis is clinquant and the silver lamps were donated by Mrs. Maria Brancoveanu. 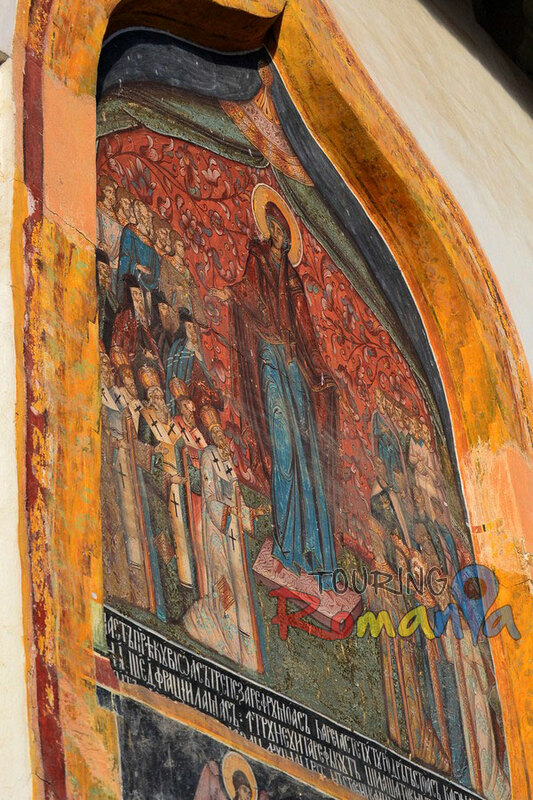 A church painting school, famous in the Balkans and all over the world, was founded in Hurezi. 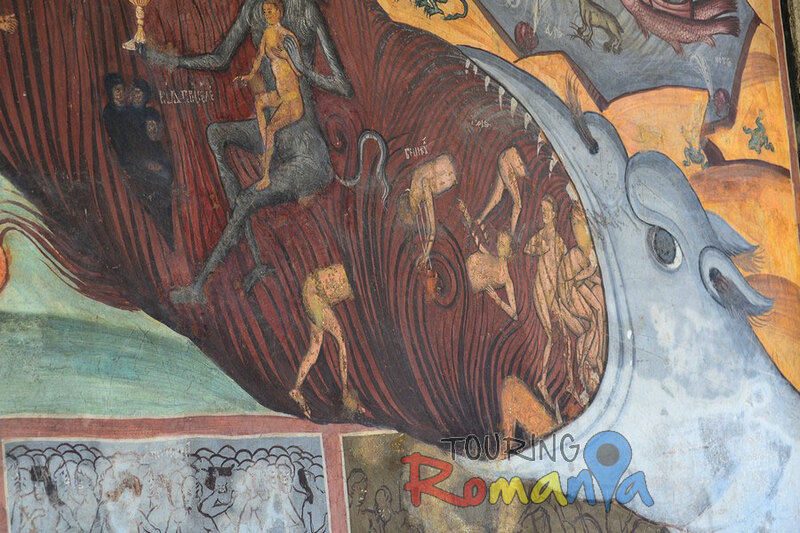 This is the best way to explore Romania ! 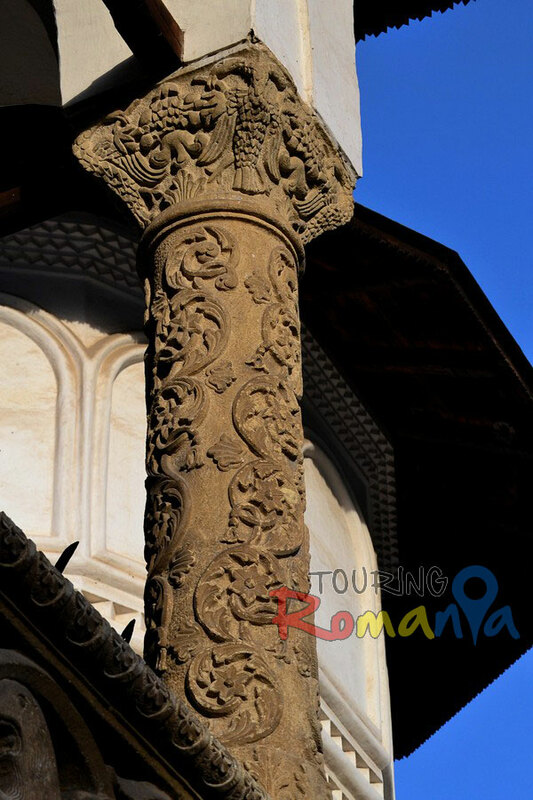 We designed tours up to 2 weeks to cover all beautiful Romania. 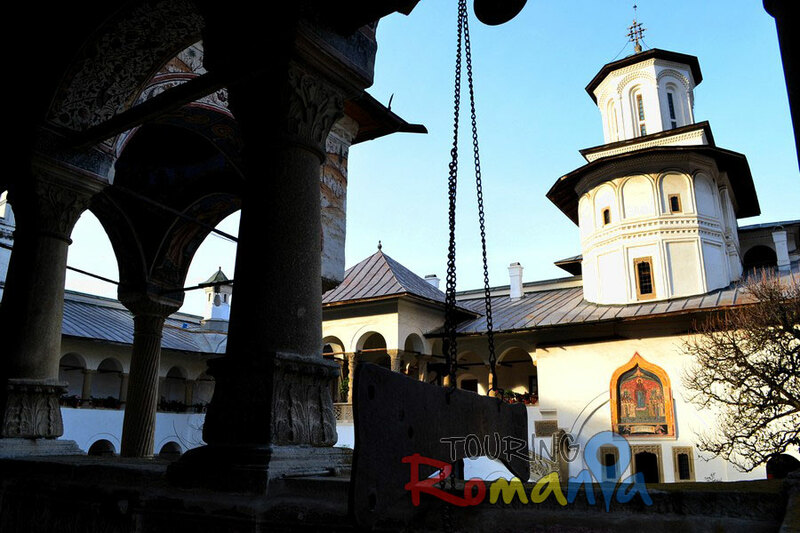 Medieval Transylvania, Traditional Maramures, Spiritual Bucovina or Wild Danube Delta are witing for you !